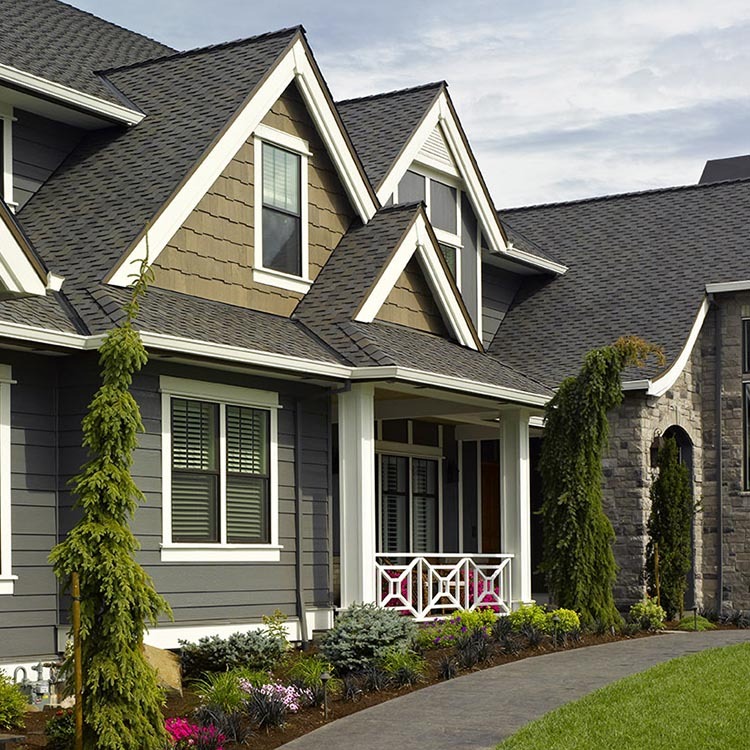 CertainTeed's Highland Slate has the look, texture and tone of natural slate with dark shadow lines to accentuate curb appeal. Each tab is individually colored to provide a rich, deep, hue, and its four-across tab design delivers telling color and contrast. The weave, pattern and fleck of natural slate is in the essence of the character that Highland Slate brings to your roof. With six premium color blends, Highland Slate is a smooth finish to rugged protection. Highland Slate is backed by a lifetime limited transferable warranty against manufacturing defects on residential applications, and is offered in a Class 4 Impact Resistant version for added protection in areas prone to severe weather conditions. Beauty. Value. Protection. And . Protect yourself against the elements with the old-world affordable luxury of Highland Slate. Due to variation in computer monitors and printers, the color samples seen on your computer screen may not exactly match the corresponding color. To verify actual product color, ask to see the actual product, available through a CertainTeed contractor or distributor. 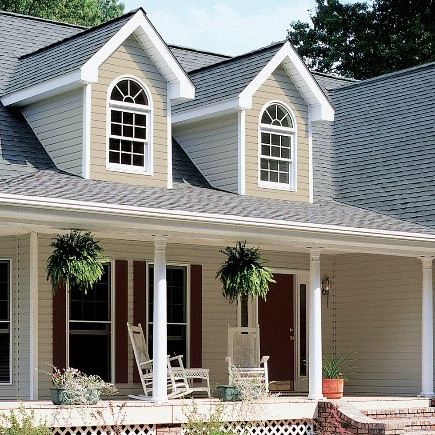 Applying a roof system correctly is essential to the warranty and performance of the roof. Please refer to the installation instructions for complete details. Available in both English and Spanish. CertainTeed warrants that its shingles will be free from manufacturing defects, and provides the extra assurance of SureStart™ protection. Below are highlights of the warranty for Highland Slate®. See CertainTeed's Asphalt Shingle Products Limited Warranty document for specific warranty details regarding this product. Wind warranty upgrade is available for up to 130 mph. Specified CertainTeed starter and CertainTeed hip and ridge are required. 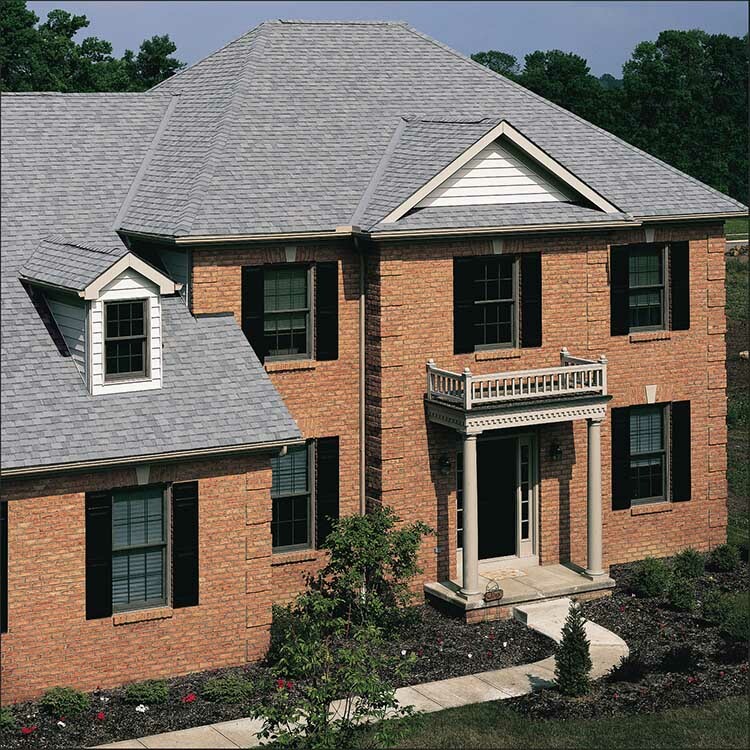 Highland Slate® asphalt roofing shingles are available for Export. Please review the related Export documents for additional information.